Ex- BBnaija Housemate Oluwabamike Olawumi, popularly known as Bambam in the on going Big brother naija has added another feather to her wings as she bagged her first endorsement deal with Famous Potatoes, a luxury intercontinental/fine dining restaurant in Abuja. The good news of her endorsement was shared on the Instagram handle of the restaurant. 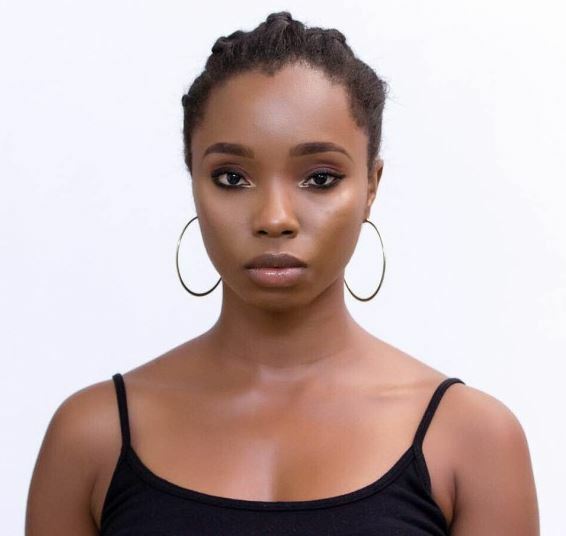 It is of record that Big Brother Naija 2018 took a dramatic turn on Saturday April when Bambam got evicted from the reality show. Teddy A who also got evicted from the house has hinted on starting a new life with fellow housemate, Bambam after the reality show. Oluwabamike Olawumi, Bambam is a 28-year-old actress and singer from Ogun State. She attended a film school and enjoys watching movies, playing badminton and singing. Congrats girl, you're going places.